Happy Monday, everyone!! I hope this finds you having had an awesome weekend, and a great start to your week so far! I just got home from Spokane this afternoon, after spending the weekend with my aunt Amy and her girls, Rylee and Molly. I shot Ry's senior pictures yesterday, and we had an AMAZING time. Ry wanted senior portraits that were edgy and modelesque (I don't think that is actually a real word...but just go with me on it!! )...and we really achieved what she was going for. We all about died last night as we started going through all the proofs on my laptop...I can't wait to dig in and start editing them all. cuts 4 graduated stars in the following sizes: 4", 3", 2", and 1"
I didn't have a chance to use the Clear Cut Stackers: Stars for this project, but I do have some awesome projects with them later on this week...so be on the lookout! Today I used a die that isn't yet listed, and you will get the info on it later! But, I also used Pretty Patches: Christmas, Seasonal Sentiments & Folk Art Flurries on my card. Check it out! 2. Cut background paper slightly smaller and adhere. 3. Adhere a doily to the left side, and wrap the excess around the side. 4. Cut a notch in a dotted paper strip, then adhere across the bottom of the doily. 5. Diecut "joy" & the heart from patterned papers. Glitter the heart, then adhere to the middle of the O, along with a jewel. 6. Adhere the diecut word to the notched strip, then stamp the rest of the sentiment above it. 7. Tie glittered ribbon around the left side of the card, and add a twine threaded button to the bow middle. 8. Diecut the snowflake from felt, and the circle stacker from patterned paper. 9. Glitter the snowflake, and stamp a snowflake to the circle stacker cut. 10. Adhere together, accent with jewels and adhere below the bow to finish. 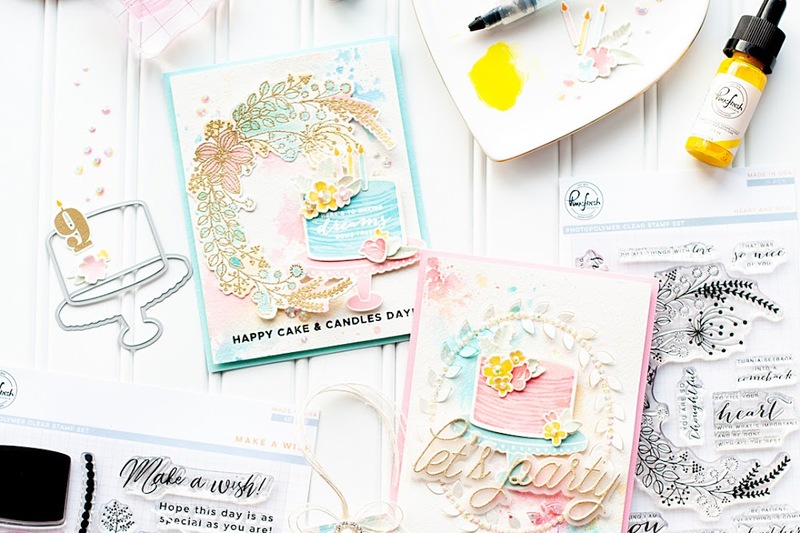 Don't forget to check out what the rest of the designers have created today, and be sure to check out Dawn's blog. She always does some great giveaways! All I have to say is....OUCH. I went from feeling pretty good about myself for being a good listener, and then BAM!....I read this passage. For one...it makes me feel hypocritical. Why? I went to Kenya for 3 weeks in December 2010. I hugged, touched, talked with and loved on people & kids living in slums, camps & children homes. For the most part they weren't showered, wearing rags and many of them had illnesses. I never thought anything of it. Actually- I loved it. I loved being there with them, and doing what I could....even if it was just a hug and a prayer. Why did I love the people in Kenya, but I don't feel the same about the people in my community? Why do I look away from the people who are dirty, smell and wearing rags? It's no different, other than I am back in America. Definitely something to ponder on, and work on changing in my heart. Thanks for checking out my latest projects, and I will be back tomorrow with another new release project!! Have a great rest of your day! I love this card! Such pretty colors. Beautiful card Lea! So glad you were able to post today AND enjoy your extended weekend fun. Eek! This is so fabulous, Lea! That ribbon is incredible! This is ever so pretty, Lea! Love, love, LOVE all the shimmer and shine! Wow - your card is incredible. Love that ribbon. 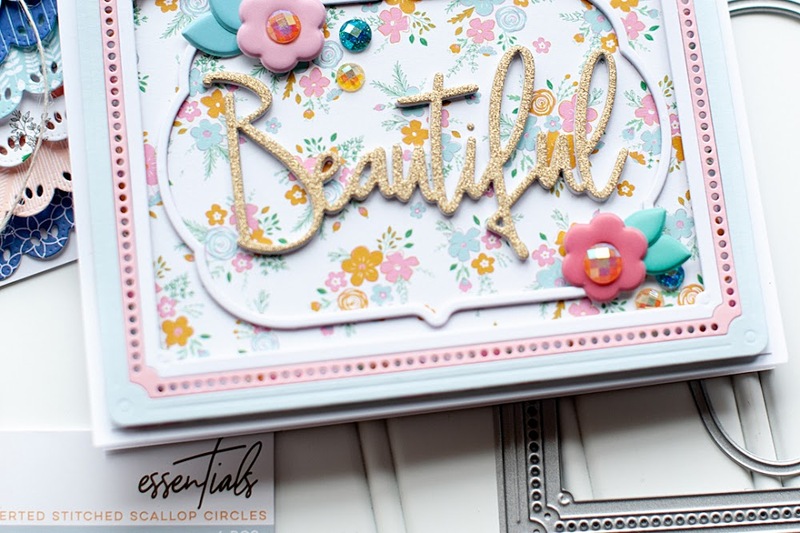 Your card is just plain gorgeous, and there is nothing plain about it. Lea, this is super gorgeous! Where did you find that ribbon!? Stunning card!!! Love love love that ribbon! It's GORGEOUS!!! Thanks for playing along with us at the Paper Players! This card rocks! I really love that sparkly ribbon...and the doily...and snowflake....and the color combo! It's all good! So glad you joined us at the Paper Players this week! Gosh, this is stunning! 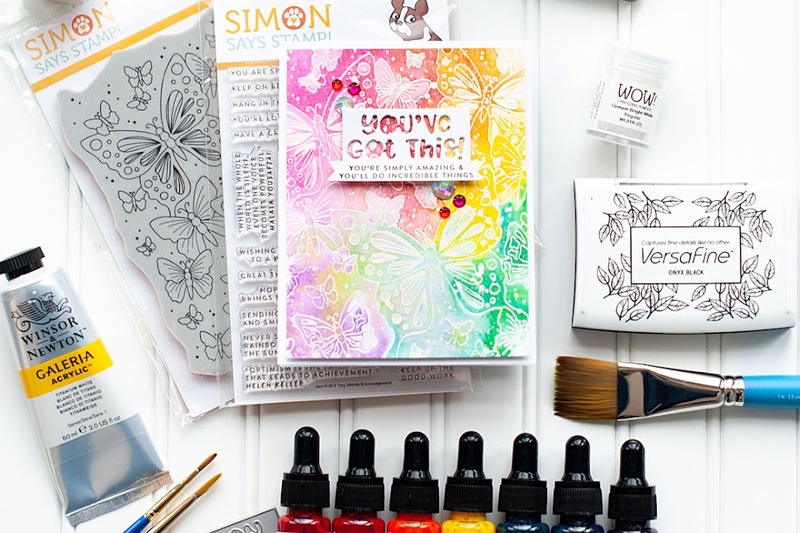 What beautiful papers, diecuts & ribbon! Love your thoughts on the Bible verse too....ouch is right! Thanks for playing with us at the Paper Players this week! Absolutely beautiful card Lea! Love all the texture and sparkle! Thanks for playing along with the Paper Players this week! Great use of the sketch - I'd love for you to link up at 52 Card Pickup this week and enter my washi tape giveaway!